Dr. David Moher is a senior scientist at the Clinical Epidemiology Program, Ottawa Hospital Research Institute, where he directs the Centre for Journalology (publication science) (http://www.ohri.ca/journalology/). Dr. Moher is also an Associate Professor, School of Epidemiology and Public Health, Faculty of Medicine, University of Ottawa, where he holds a University Research Chair. 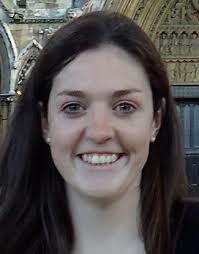 Dr. Moher received an MSc in epidemiology and PhD in clinical epidemiology and biostatistics. Dr. Moher has been involved in developing the science of how to optimally conduct and report systematic reviews for most of his professional career. Another part of his research has focused on how best to develop reporting guidelines. He spearheaded the development of the CONSORT statement and the PRISMA statement. He has been actively involved in the development of many other reporting guidelines and is part of the EQUATOR Network. Dr. Moher leads an active program investigating very low quality journals (e.g., predatory journals and publishers). More recently Dr. Moher led a program to develop core competencies for scientific journal editors. He is actively developing a program to investigate alternatives to current incentives and rewards in academic medicine. Dr. Cukier is a clinical research associate in the Clinical Epidemiology Program, Ottawa Hospital Research Institute, where she works as the Publications Officer at the Centre for Journalology (http://www.ohri.ca/journalology). She also teaches online courses in the School of Health Sciences and the School of Health and Human Performance at Dalhousie University. 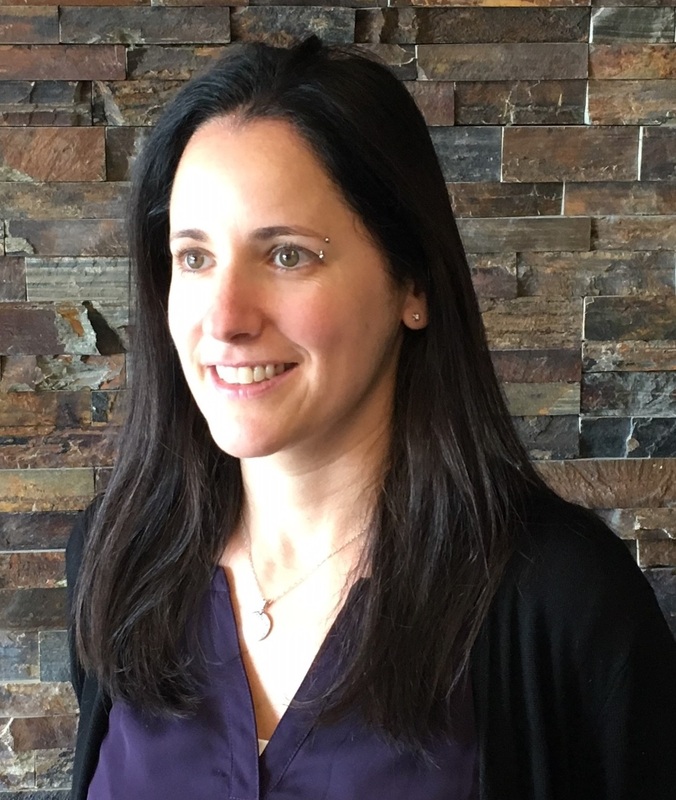 Dr. Cukier completed a PhD at the Johns Hopkins Bloomberg School of Public Health and an MBA and an MA in Health Promotion at Dalhousie University, and completed post-doctoral training in Public Health at the Geisel School of Medicine at Dartmouth College. Dr. Cukier works with researchers to respond to questions regarding scholarly publication, including where to publish research, how to conduct and respond to peer-review, using proper reporting guidelines, and open access publishing, among other similar topics. 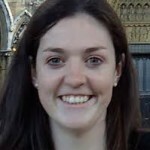 She has also led a number of systematic reviews. Another area of Dr. Cukier’s research has focused on the influence of alcohol marketing on underage drinking. 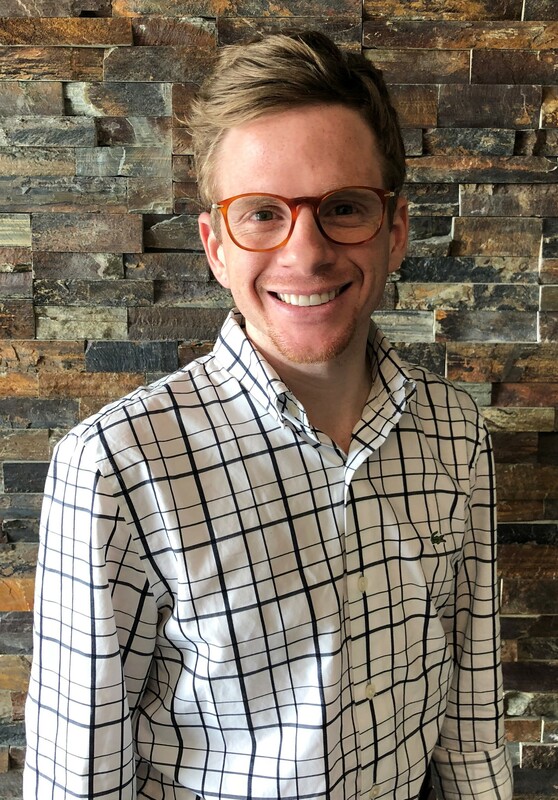 Lucas is a Research Fellow at the Centre for Journalology within the Knowledge Synthesis Group at the Ottawa Methods Centre and a PhD Candidate, originally from the Graduate Program in Cardiology at the Universidade Federal do Rio Grande do Sul, Brazil. 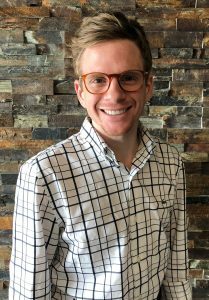 Lucas brings a keen interest in solutions designed to improve the quality of reporting and its impact in methodological processes, the appraisal, the knowledge uptake and the clinical translation of research among diverse study designs. His concern about transparency in reporting, conduction, and reproducibility practices in research leads to intent engagement in their promotion and dissemination. In the appraisal of science process, he also intends to engage in the identification and evaluation of low quality (and deceptive) journals and their global burden on science.